Crews from the Long Beach Fire Department and other agencies responded to a fire inside the Walmart at 2770 E. Carson Street in Lakewood just after 5 p.m. on Thursday evening. On arrival, crews worked to knock down a small fire, reportedly set after an individual ignited a clothing display, said a public information officer for the Los Angeles County Fire Department. After setting the clothes ablaze, the person fled, according to the Los Angeles County Sheriff’s Department. “Nobody has been arrested—still trying to identify the suspect—and yes it was arson,” Sgt. Steve Moses of the Lakewood Sheriff’s Station said. Witnesses reported the store was evacuated, with shoppers moved to the store parking lot. One person was treated for smoke inhalation at the scene. The entire store was closed all day Friday and and Saturday while waiting on a health inspection. 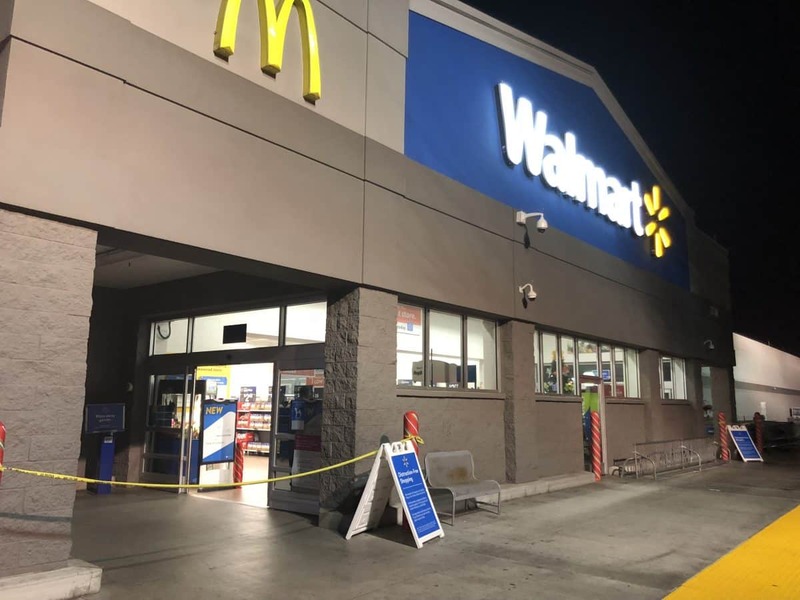 It is expected to reopen Sunday at 7 a.m., but only fresh food, dry grocery and pharmacy will be available, Walmart spokeswoman Lemia Jenkins said. Editor’s note: This story was updated to add when the store would reopen.